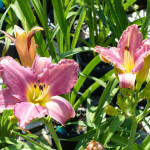 DAYLILY DAZE is here! 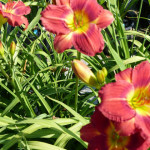 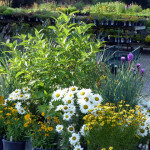 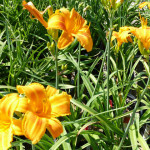 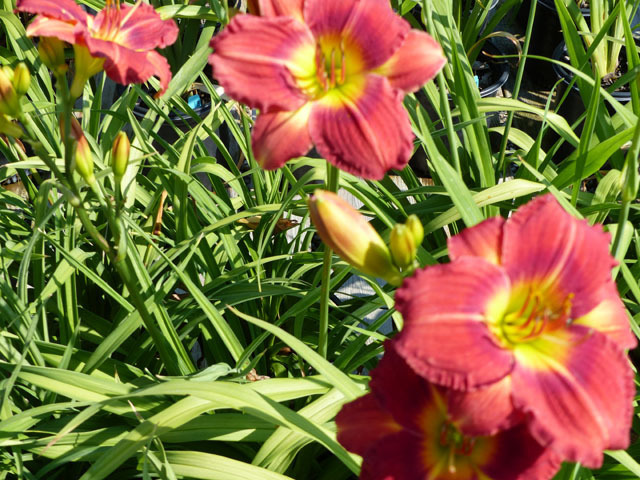 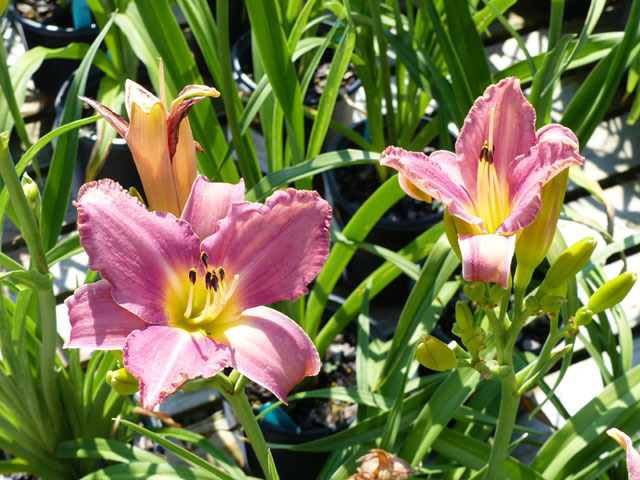 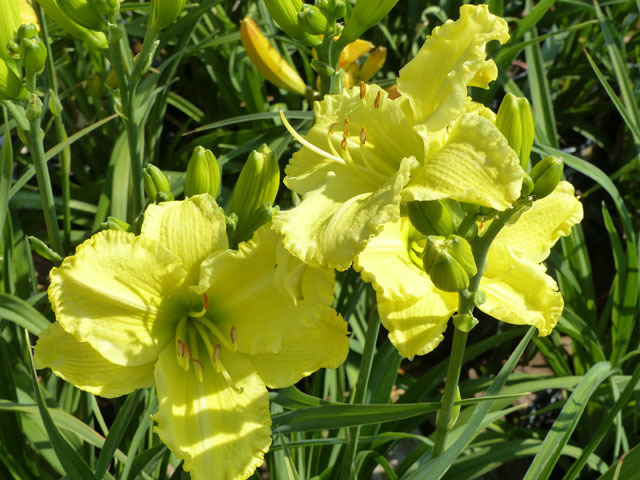 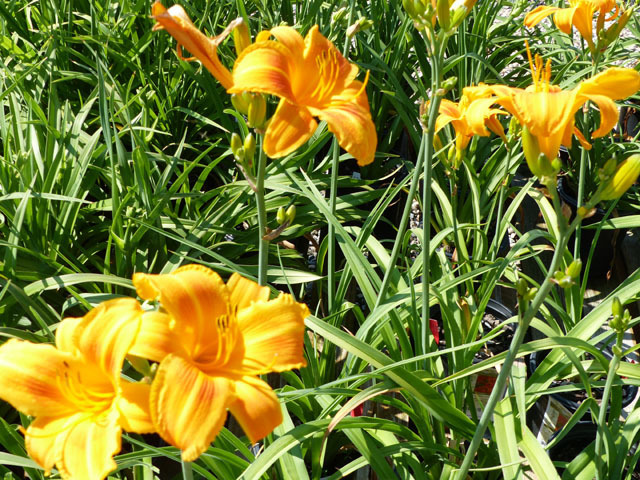 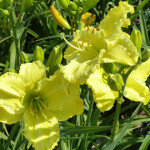 50% OFF all Daylilies! 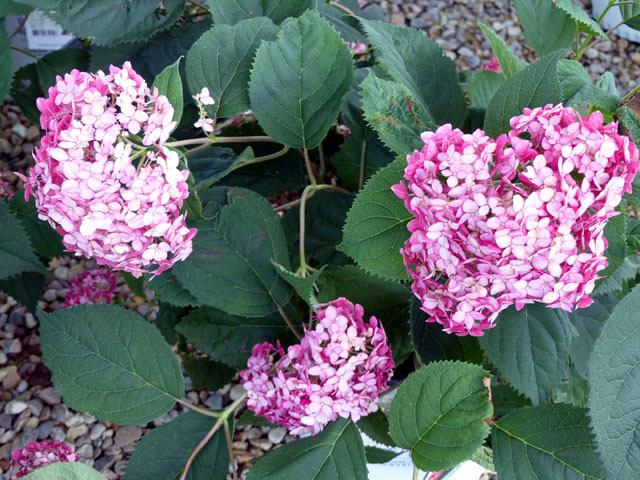 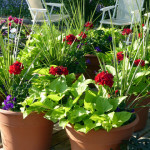 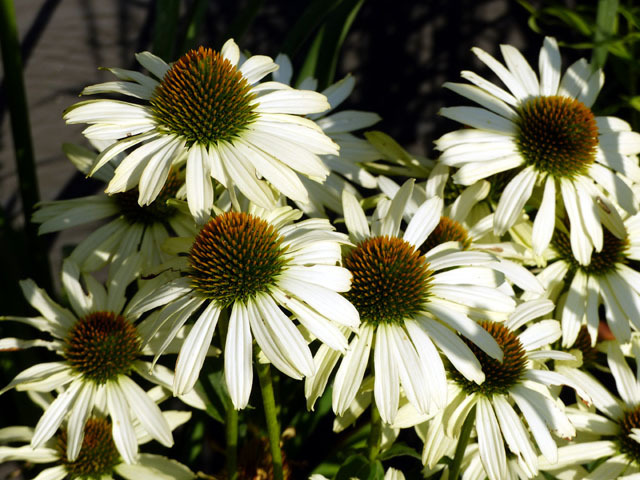 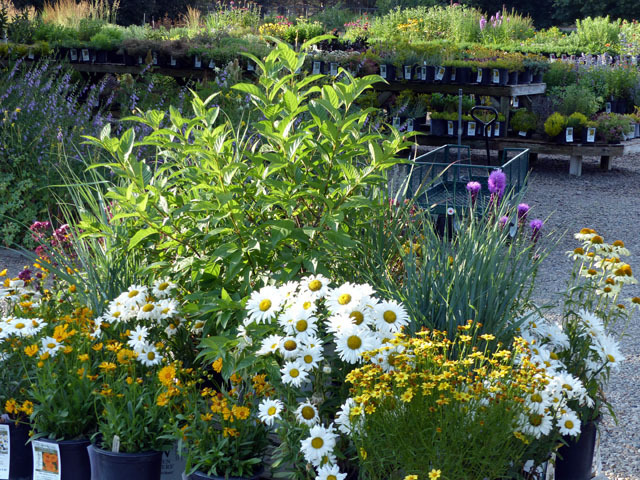 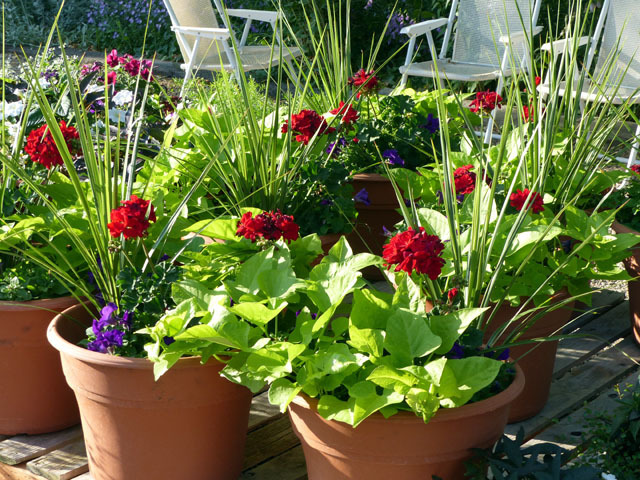 Annual OVF Containers on sale! 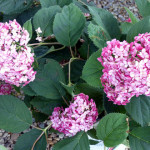 20% OFF!